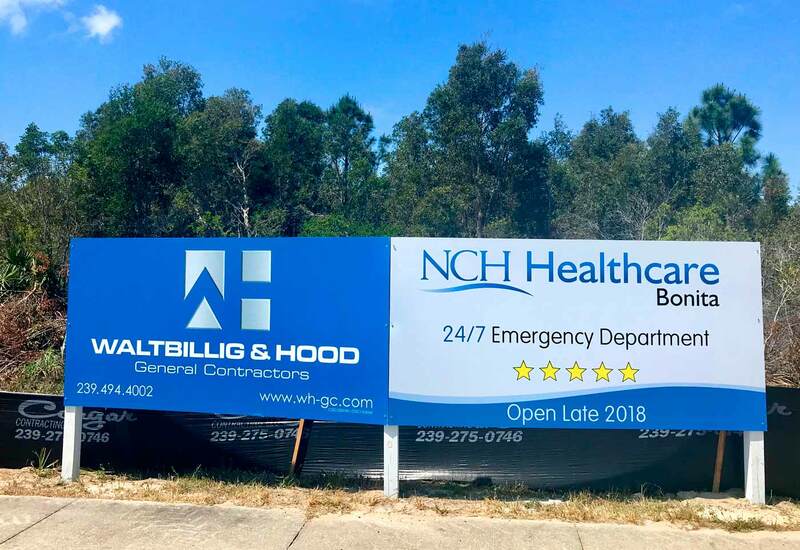 The Collier County-based nonprofit said it has begun clearing land on the future site of NCH Healthcare Bonita, between Walden Center Drive and U.S. 41, in Bonita Springs, at the city’s border with Estero. The site is next to Diamond Oaks Village and across the street from Angelina’s Ristorante. 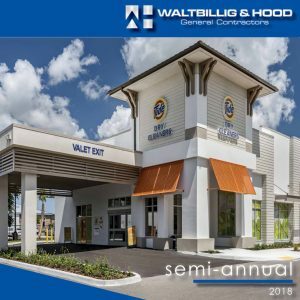 It also is about half a mile from competitor Lee Health’s $140 million outpatient health village, which is under construction off of Via Coconut Point. “Lee Health has been working for a long time with the south Lee County community to improve medical services and keep health care close to home,” according to a Lee Health statement emailed by spokeswoman Mary Briggs. Briggs said Lee Health is developing the 163,000-square-foot Lee Health – Coconut Point as a “health care destination.” It is expected to open later this year. Earlier this week, Lee Health submitted its final application to the state to seek permission for a 160-bed hospital at the Coconut Point site, Briggs said. Councilman Bill Ribble said he welcomed NCH to south Lee County. Ribble represents District 1, which borders Estero’s boundary with Bonita Springs and is near the new NCH site. In a statement, Bonita Springs Mayor Peter Simmons said he was proud to welcome NCH and the 24/7 facility to the city. “For far too many years, residents of Bonita Springs have had to drive to Fort Myers, Naples or elsewhere for medical care,” according to Simmons’ statement. The city of Bonita Springs approved a development order for the project on March 28, according to Lee County property records. Jacqueline Genson, planning and zoning manager for Bonita Springs, said NCH has a building permit for vertical construction on the property. The NCH project is expected to cost about $34 million and create 80 new jobs, according to the news release.